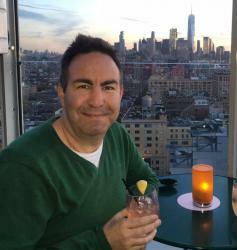 The third iteration of the Australian Football League’s Pride Match is stressing the importance of family and support networks among the LGBTIQ community as the theme for this year’s match. Today the match, which will be held between St Kilda and Sydney on Saturday June 9, was launched with the slogan ‘I’ll Stand By You’. While launching the match to be held at Etihad Stadium in Melbourne, St Kilda Saints CEO Matt Finnis said the Pride Game epitomised the sense of belonging the club endeavours to extend through its players, coaches, staff and all supporters. “Our research has found three out of five LGBTIQ footy fans have experienced or witnessed homophobia or transphobia at a football game. 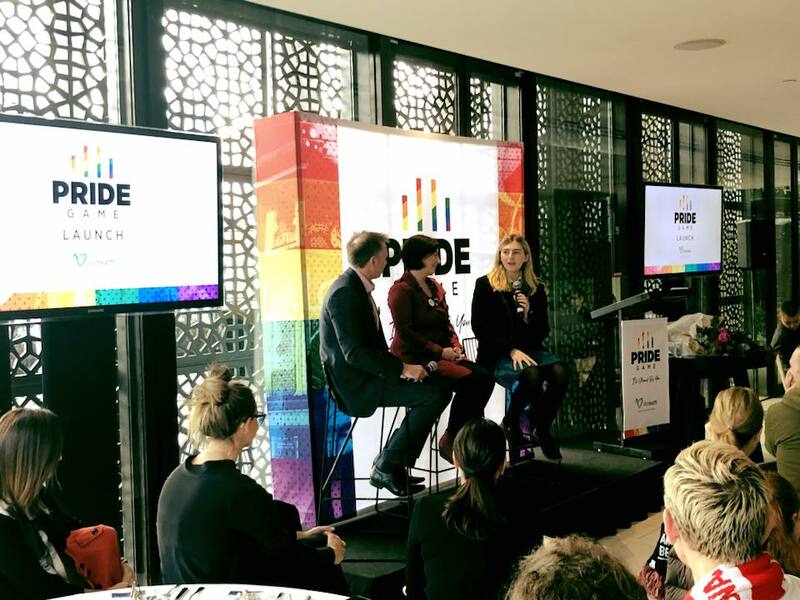 However, over 90 percent of LGBTIQ people who attended the first Pride Game found it welcoming, safe and inclusive,” Ms Rechter said. Today’s launch also saw the 2018 Pride Game ambassador and Young Victorian of the Year, Georgie Stone, introduced to the Saints faithful. 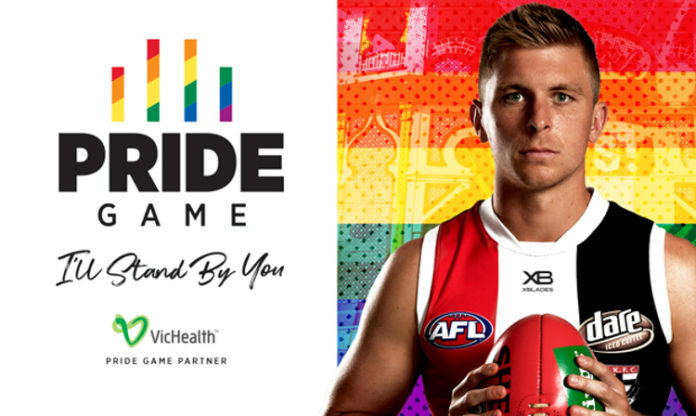 Tickets to the game between the Saints the Swans on 9 June at 7.25pm at Etihad Stadium are now available, with a special edition “Pride Pass” membership and 2018 Pride Game merchandise also on sale. A dollar from each Pride Pass and item of Pride merchandise sold, as well as all proceeds from the post-match player worn guernsey auction, will be donated to LGBTI youth charity Minus 18. To celebrate diversity in Sport, GLOBE Melbourne have teamed up with the AFL Pride Game and The Woolshed to put on a post-match event. Support the players on the field and then meet the GLOBE team at The Woolshed for a post-match bevvie afterwards. Members tickets are free and non-members are $20 online (plus booking fee). No tickets will be available at the door. To book your ticket to the GLOBE Pride Match after party go here.